Eight Major League Soccer clubs including three CONCACAF Champions League participants will participate in the event. TUCSON, Ariz. - Soccer fans, listen up! 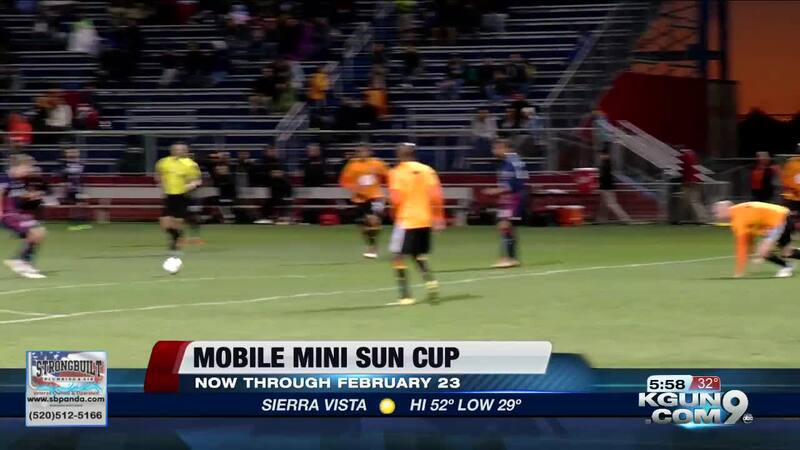 It's time for the 2019 Mobile Mini Sun Cup. The first match kicked off the annual preseason event on Saturday, February 2. Since it began in 2012, the event has grown in number of teams participating and locations of team training sessions and matches.